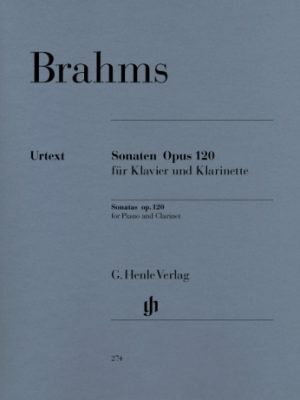 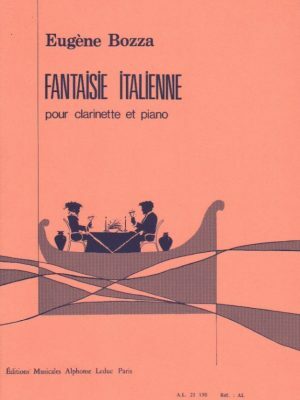 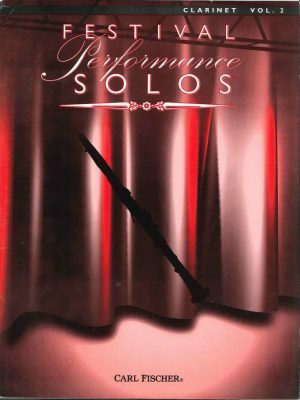 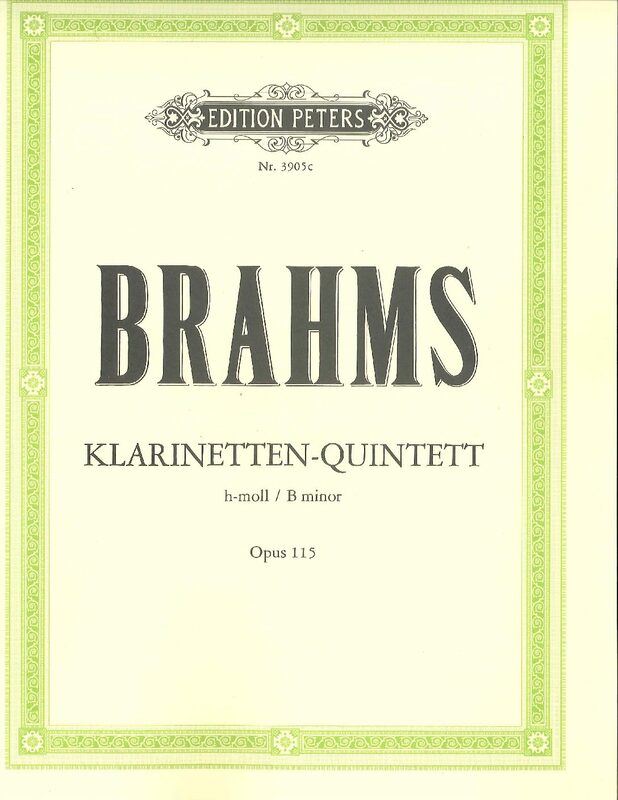 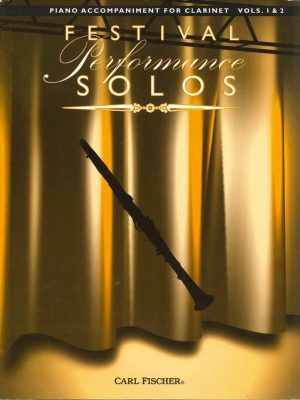 MMI offers the widest selection of sheet music online for every instrument that we carry. 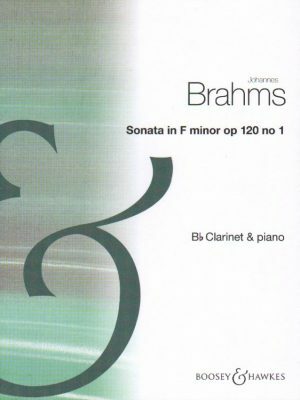 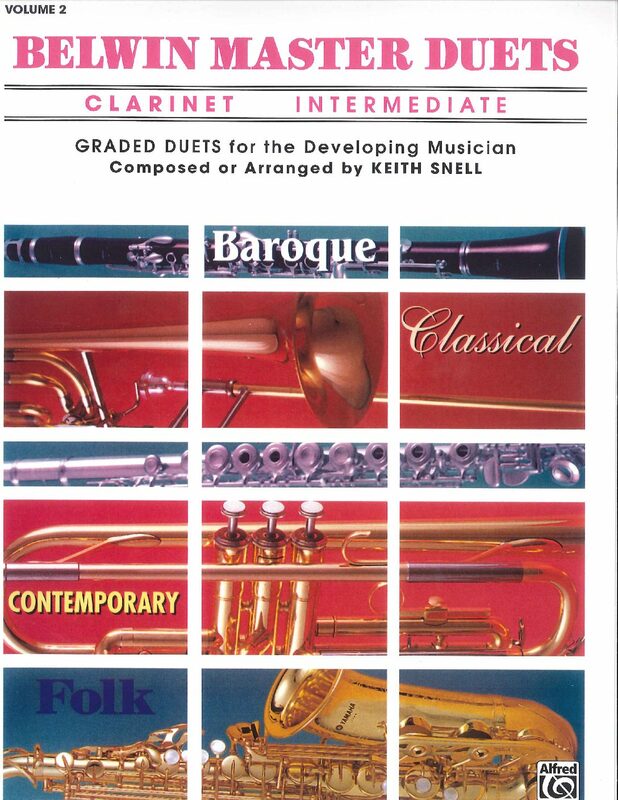 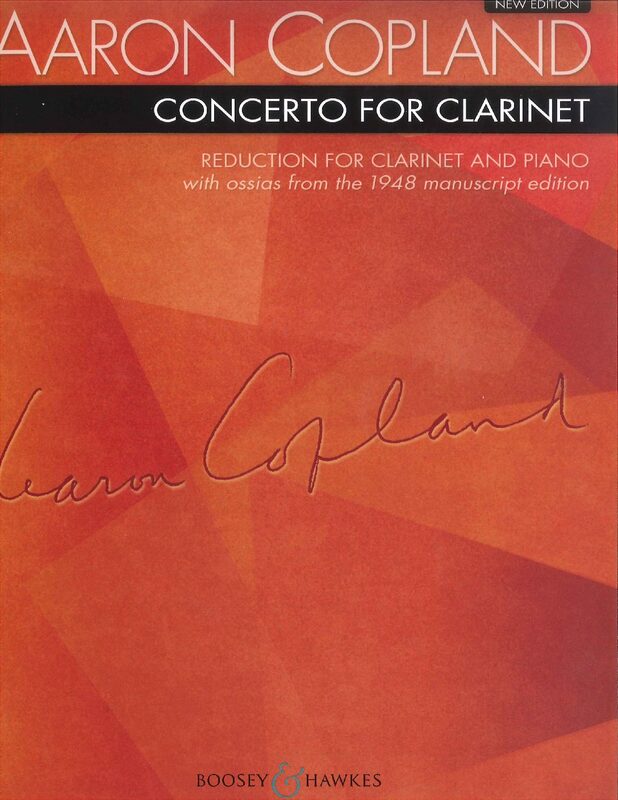 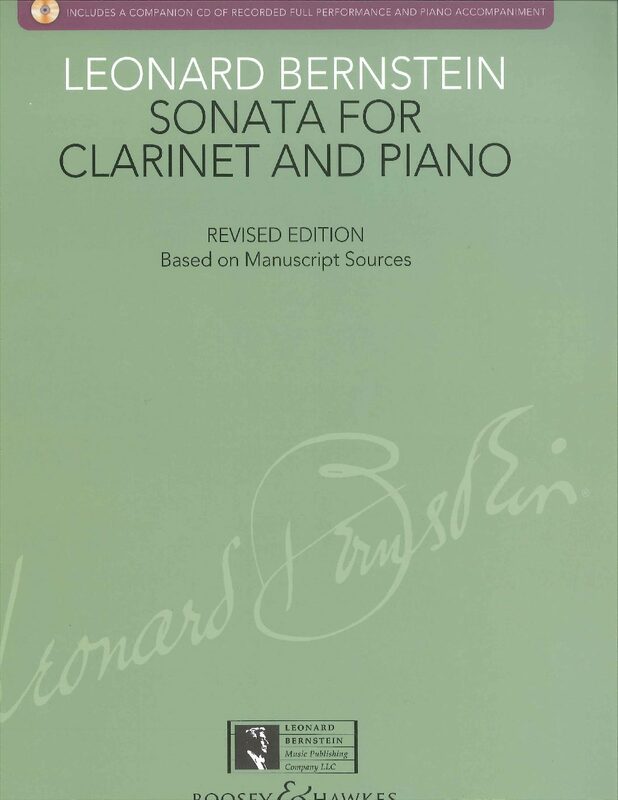 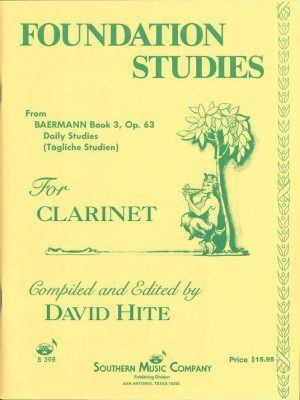 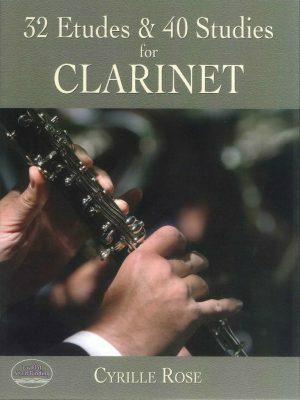 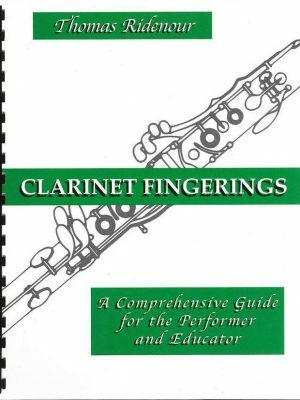 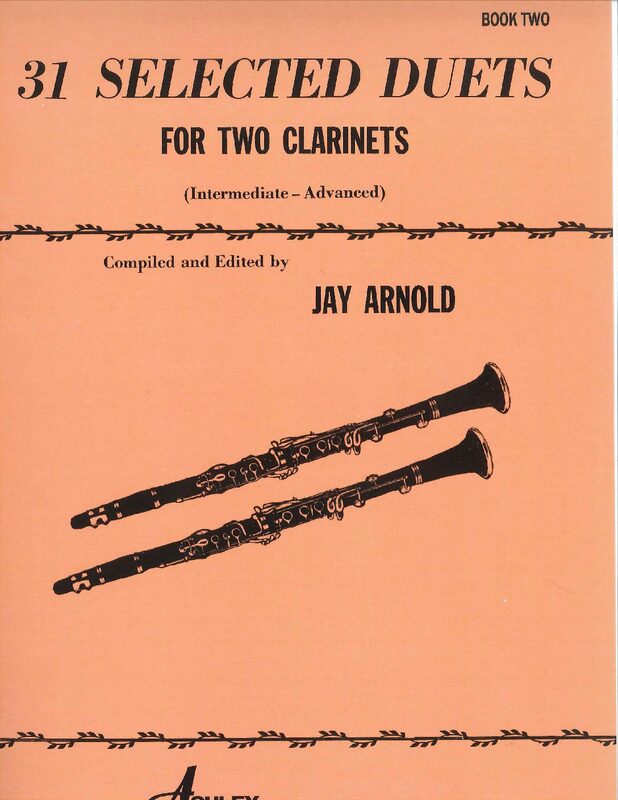 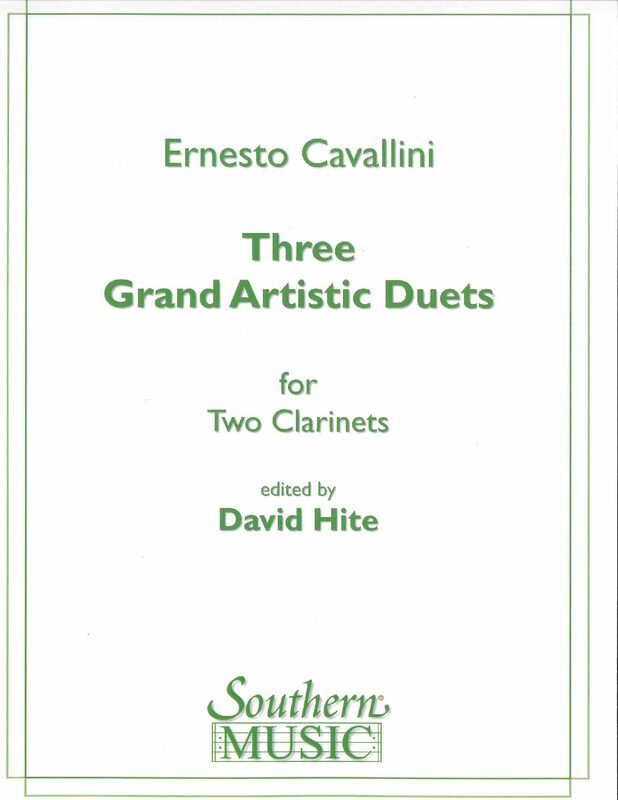 From oboe sheet music to clarinet, bassoon and english horn sheet music, we have it all. 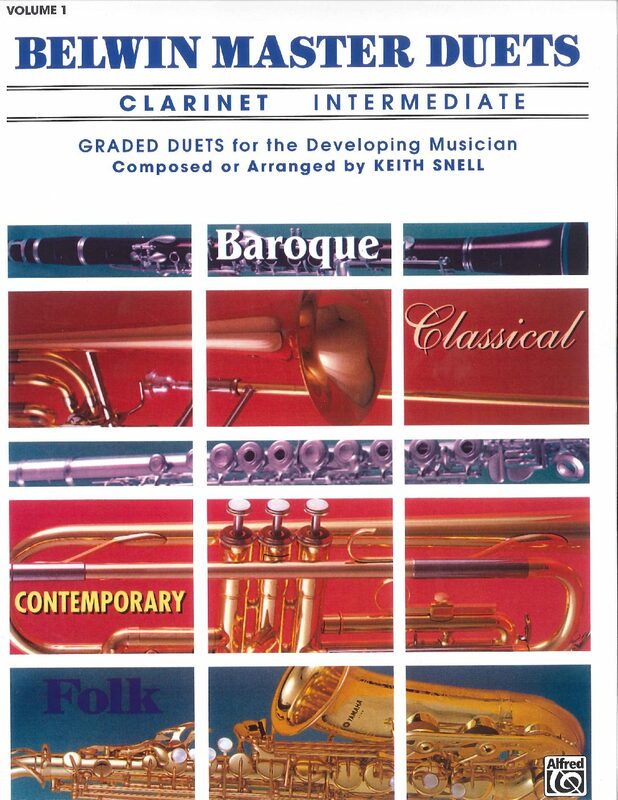 Select an instrument below and begin browsing today.